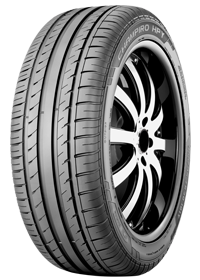 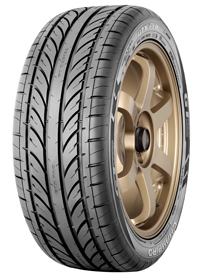 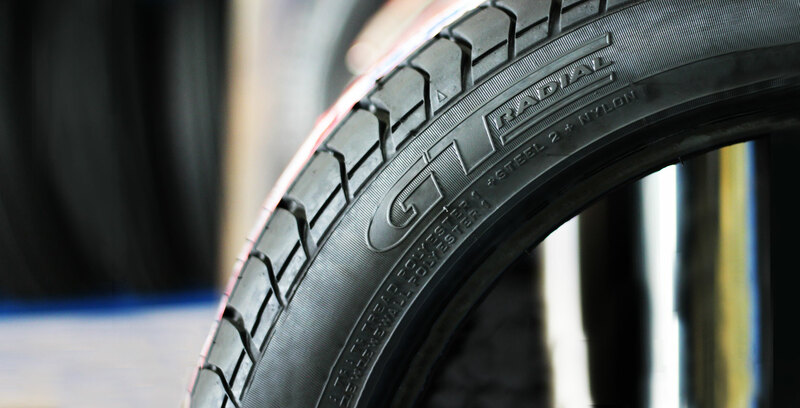 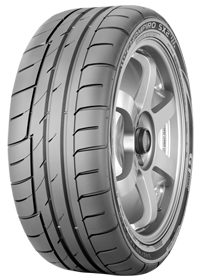 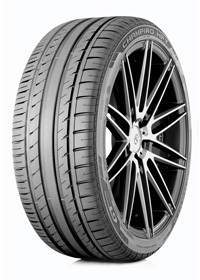 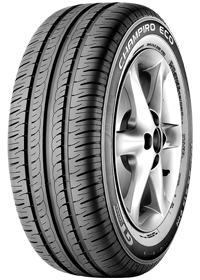 Tirezone is authorized dealers for GT Radial Tires. 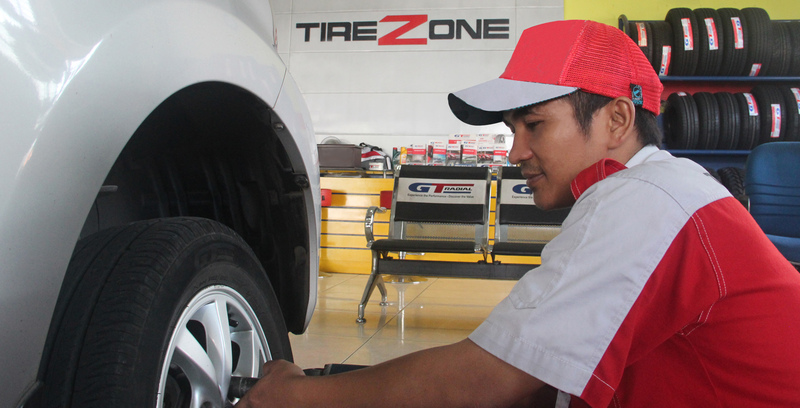 Tirezone's mechanic are professionally trained. 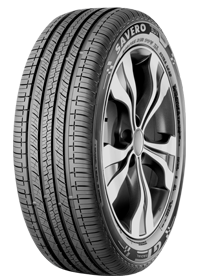 Your vehicle performance are our first priority. 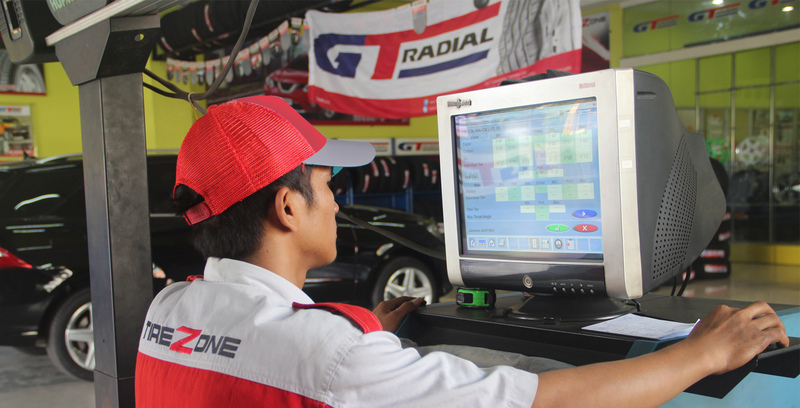 More than 100 outlets spread across cities in Indonesia. 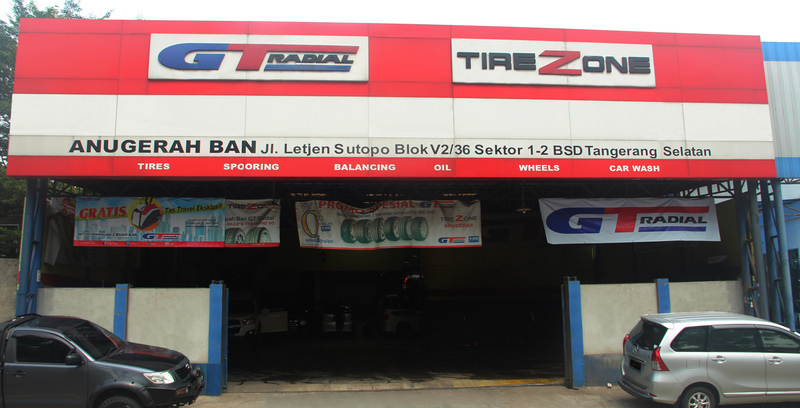 Tirezone is to be the most preferred and best in class retail choice for consumers mainly for GT Radial product range and other tire / car related parts and services equitable distribution nationally so as to provide convenience to consumers to get the GT Radial tires.